The Nuclear Policy Leadership Initiative (NPLI) was built on the broader and deeper U.S-Korea relationship that resulted from Seoul’s hosting of the 2nd Nuclear Security Summit in 2012. The initiative is led by PGS and is designed to help develop human resource capacity in the nuclear field through graduate-level engagement and exchanges with international experts on both nuclear policy and technology issues. NPLI was originally created as a two-track project that offers the Policy and Cooperation Engagement (PACE) executive-level program for working professionals currently in the nuclear field, and the Policy and Technology (PATH) graduate-level program for students interested in entering the nuclear field equipped with policy and technical knowledge. Each program is structured to specifically suit the needs of its participants. 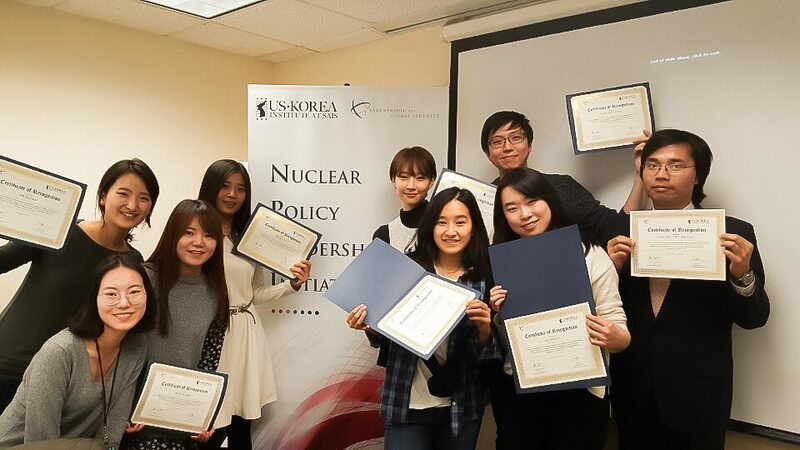 The NPLI PACE program is designed to further strengthen U.S.-Korea nuclear policy partnership and leadership through a professional engagement track on vital nuclear issues, including nuclear security, terrorism prevention, nonproliferation, fuel cycle, and nuclear power. The NPLI PATH program was a pilot project to support emerging young professionals to have a sound understanding of domestic and international nuclear policy issues to complement their technical backgrounds. It aim was on the practice of policy, rather than theory or academic research, exposing program participants to how the nuclear policy community in the U.S. functions. Its contents drew on the expertise from dozens of seasoned nuclear policy professionals, including from Korean and U.S. government officials, U.S. national laboratories, top universities, and nuclear industry practitioners. South Korea occupies a critical position in nuclear-dense North-East Asia. It is a non-nuclear weapons state, a strong U.S. ally, an emerging major nuclear supplier, a G-20 member, and a growing economic power. 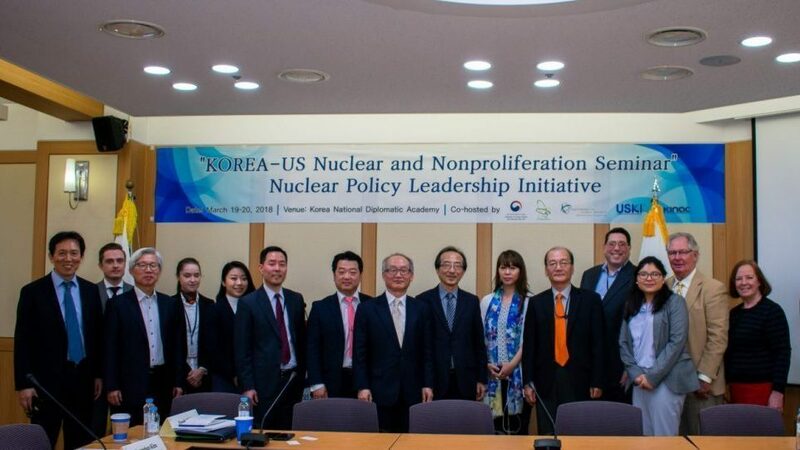 NPLI strengthens South Korea’s role as a nuclear policy innovator, expands the traditional U.S.-Korea dialogue beyond the challenges posed by North Korea, and was instrumental in South Korea’s decision to create a nuclear security Center of Excellence. The initiative enables South Korea to effectively partner with the U.S. to address global and regional challenges. Previously, NPLI was a joint initiative between PGS and the former U.S.-Korea Institute (USKI) at John Hopkins School of Advanced International Studies. NPLI is currently funded by the National Nuclear Security Administration of the U.S. Department of Energy. To this date, PGS and USKI, with the cooperation of the Korea Nuclear Policy Society, organized four PACE meetings in November 2015, June 2016, April 2017, and March 2018, and one PATH meeting in January-February 2016.